In our most recent appointments with the UK's largest independent commercial property management firm Workman, SecuriGroup will be providing a range of security management services throughout Aberdeenshire and the West Coast of Scotland. SecuriGroup teams will be providing the 8 new locations with front of house reception services, building management tasks, keyholding, alarm response and mobile patrol support. The new locations join our extensive property management portfolio with Workman which currently features a diverse mixture of prestigious sites in the corporate and retail sectors. Our strong performance with key clients such as Workman has seen SecuriGroup continue to experience consistent growth in the property management sector. 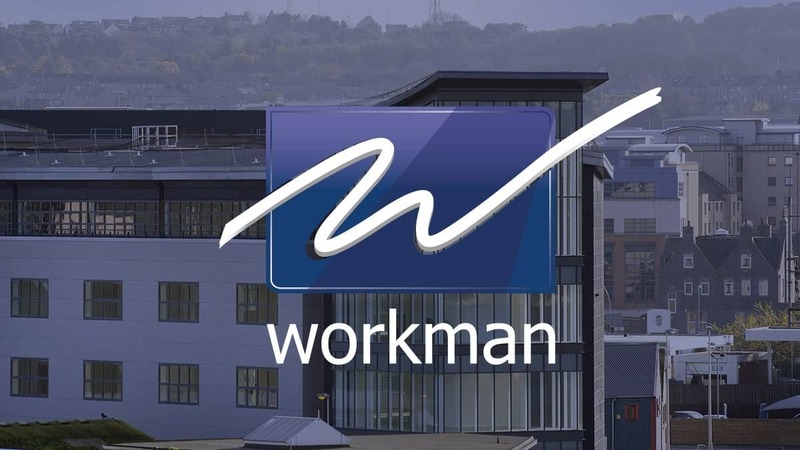 We look forward to continuing to provide innovative and added value solutions for Workman and further developing our relationship.